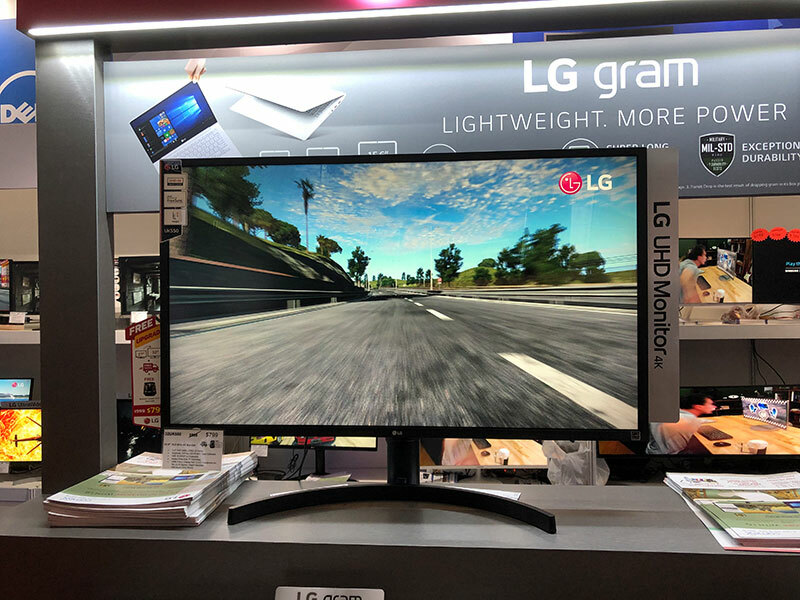 The LG32UK550 is a 31.5-inch 4K UHD (3,840 x 2,160) monitor. It supports FreeSync, HDR10, covers 95% of DCI-P3, and is equipped with built-in stereo speakers. It also has a height and tilt adjustable stand. It’s going for $799 at the show (U.P: $999) and you get a free Bluetooth speaker (worth $99) as well as free delivery. The 22MK430 is a 21.5-inch full HD monitor that supports AMD FreeSync. It’s priced at $129 (U.P: $179) but 20 customers per day can get it at just $99. This Philips 436M6VBPAB is a 42.5-inch 4K monitor that meets VESA’s DisplayHDR 1000 standard. 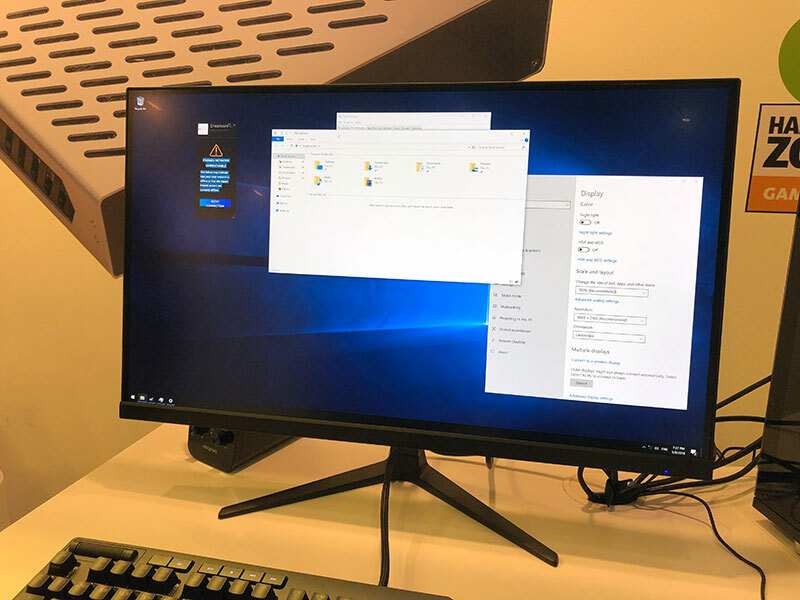 It supports DisplayPort and mini-DisplayPort, HDMI, as well as USB-C connectivity. Going for $1,399 at Comex. 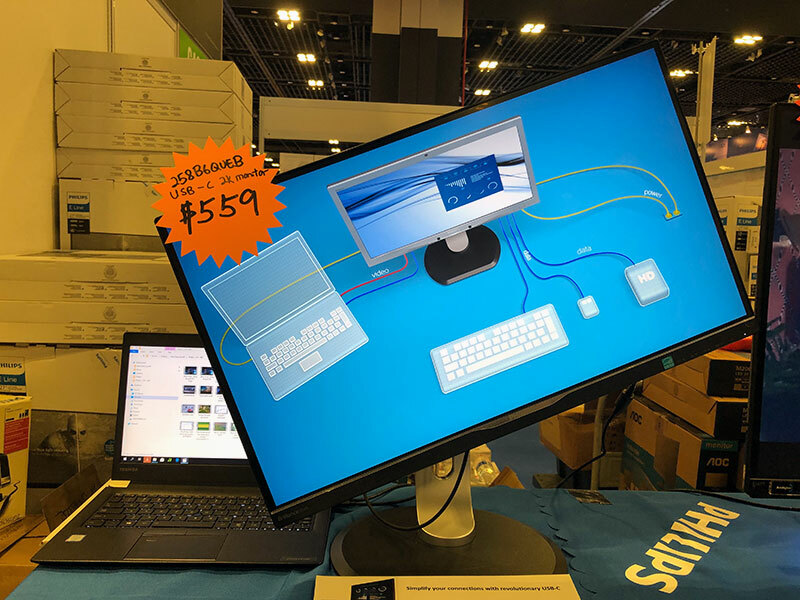 This 258B6QUEB is a 25-inch QHD monitor and it too supports USB-C connectivity. It also has a built-in 3-port USB 3.0 hub. Going for $559 at the show. 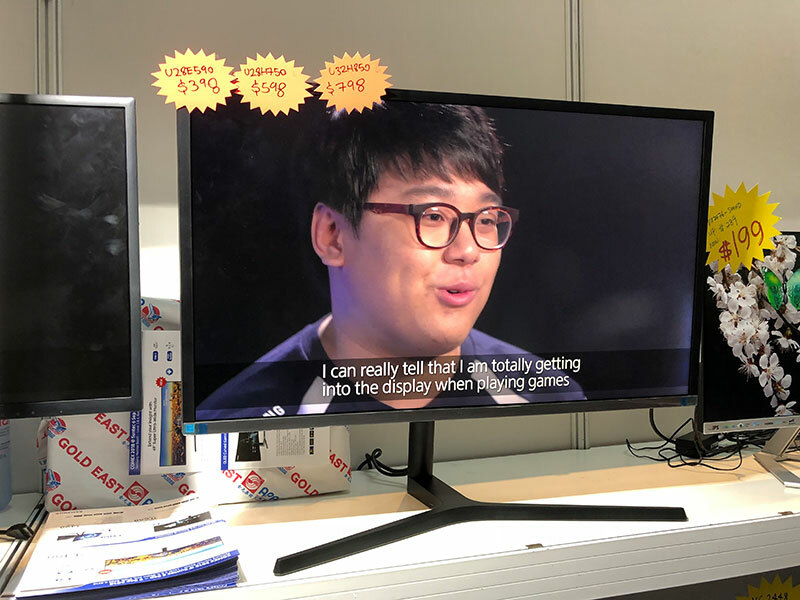 The new F270 is a 27-inch monitor with a 144Hz panel. It also touts a 1ms response time and ultra-slim bezels. 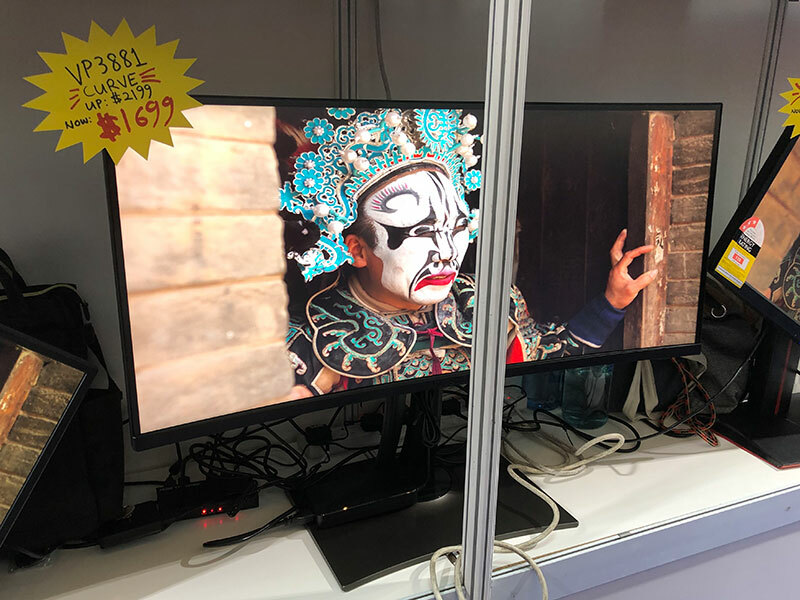 It’s selling for $349 at Comex. 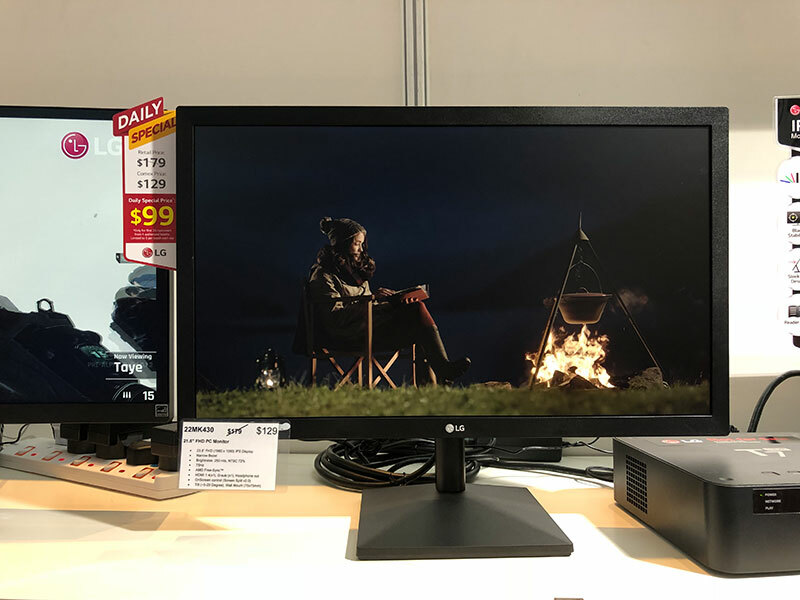 There’s also a P270, which is a 4K monitor but with a 75Hz refresh rate and FreeSync support going for $369. The Samsung U28H750 is a 28-inch 4K monitor that uses quantum dot tech to improve its colors. It supports AMD FreeSync, has both HDMI and DisplayPort inputs, and is wall-mountable. Going for $598, down from the usual $768. 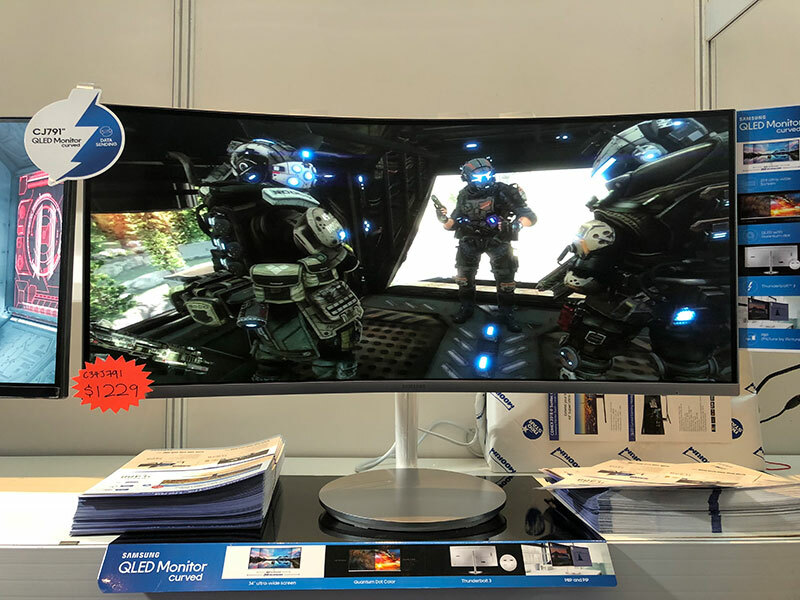 This C34J791 is a 34-inch quantum dot-enhanced curved monitor with a 3,440 x 1,440-pixel resolution. 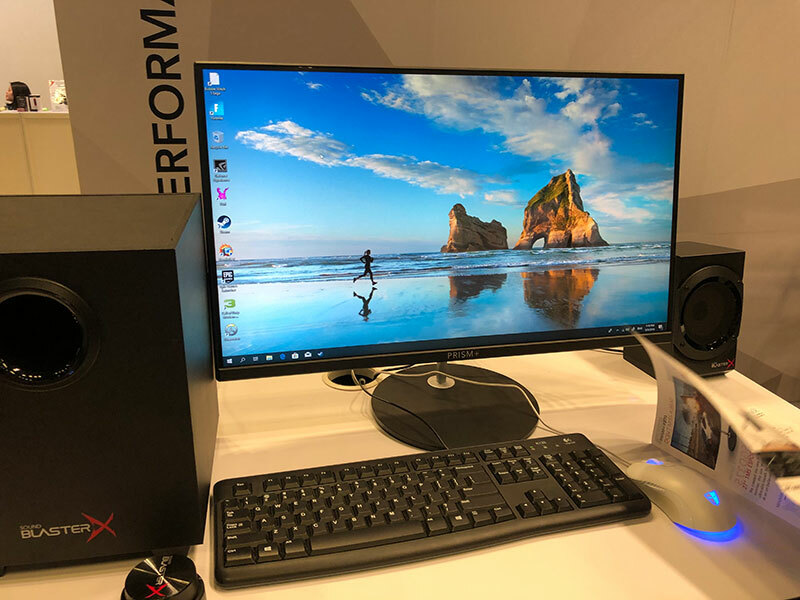 It has a 144Hz refresh rate, supports USB-C (Thunderbolt 3), and comes with built-in 7W x 2 speakers. Going for $1,228 (U.P: $1,458). SuperSolid’s new 27-inch X270 features a 4K IPS panel, FreeSync support, and a fast 75Hz refresh rate. You can pre-order it now for $389 (delivery starts Sep 19). 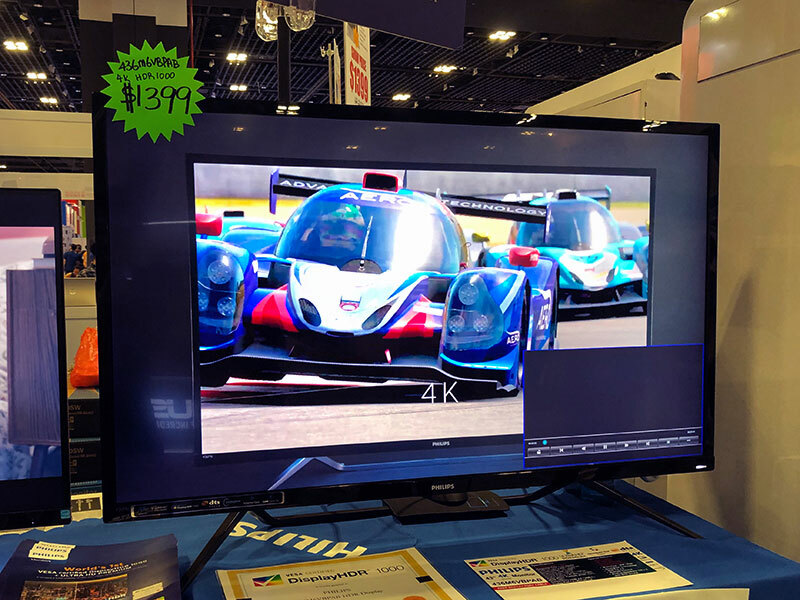 The ViewSonic VX2476-SMHD is a full HD monitor has a 4ms response time, and comes with built-in speakers, and support for VGA and HDMI connectivity. Priced to move at $199. 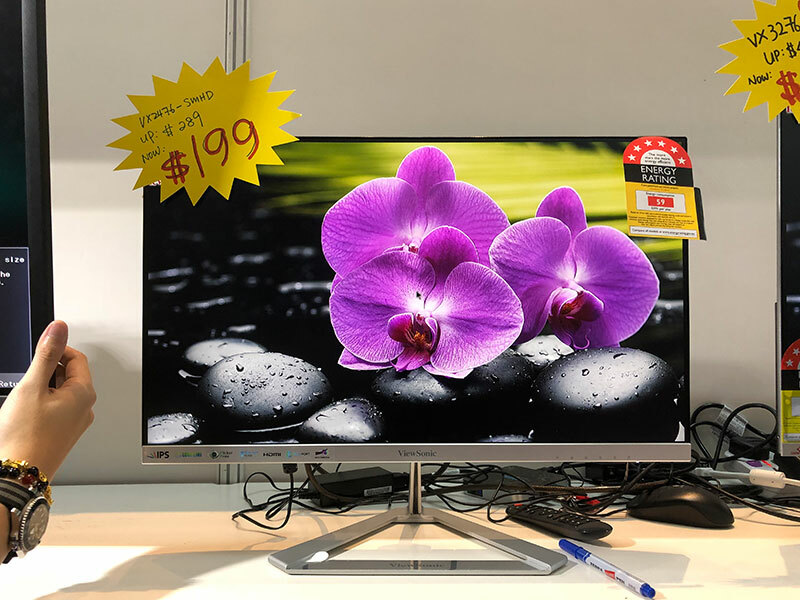 The new VP3881 is a 37.5-inch, 3,840 x 1,600-pixel IPS monitor with a 5ms response time, and it supports HDMI, DisplayPort, and even USB Type-C connectivity. Sound is also taken care of by the onboard 5W x 2 speakers. Going for $1,699 (SRP is $2,199).